have done the least expected. come out of this recession. Don't mind those naijaloaded idiots, thats how they copy Lindaikeji's post too. Yomiprof is original, learnt that from him. That's why that man port him sim to MTN theb, and there eyes come clear. Recession don nak dem kai ? This guy sha you funny die. 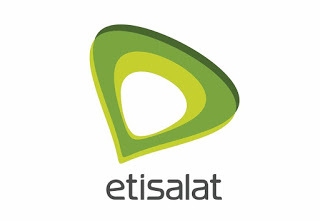 Which phone get d 4G band for all d network of naija? Please where did you get this info? This one (2GB + 1.5GB night plan N2000) is not on their official site. How does it work please? Are u for real bro ?? I think the best thing is to keep buying from all this third party data reseller. I use to buy fromo paykobo but I just discovered that the my sponsor wallet is reading 0MB while I still have 1.477MB. I hope this guys have not scammed me? Sometimes i wonder if they do market survey before hiking prices. The last time I made a comment on their Facebook page on high data tariff I got a reply "We are aimed at offering the best"
Me still flexing ma glo uc handler cheat.